10:00am - 2:00pm (9:30am VIP Access) at Greenwich Town Hall, 101 Field Point Road, Greenwich, RAIN or SHINE! Climb aboard a fire truck & ride the rails! 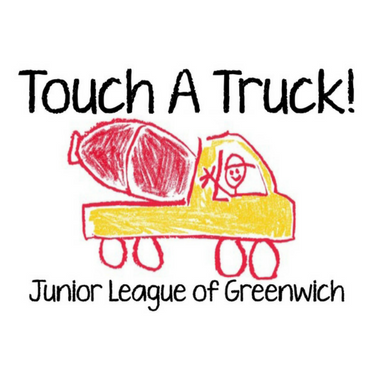 Touch a Truck is excited to welcome back your favorites as well as a few new participants! There will be fire trucks, construction equipment, bounce houses, food trucks, live music and more.